In recent years, the number of teens with smartphones has exploded. While this greater access to mobile technology has its advantages, it also holds potential dangers. 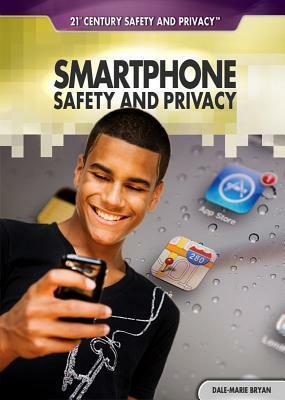 Smartphones pose a surprising number of threats to teen health and safety, including distracted driving and walking, sexting and sextortion, cyberbullying, identity theft, and broadcasting ones location to strangers. Overuse can lead to problems such as smartphone addiction and sleep deprivation, and physical ills like BlackBerry thumb and text neck. Using many real-life examples, the author makes teens aware of these and other problems and gives practical guidelines for preventing them.